For further information on any of our services or to receive a quote please complete the form below. 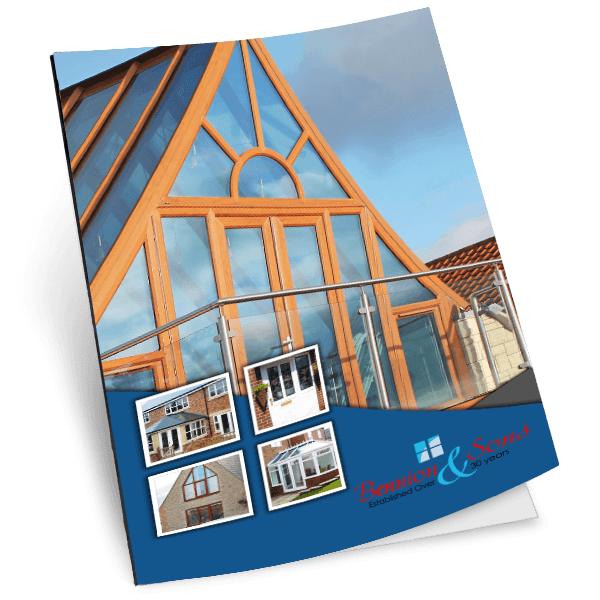 Download our free E-Brochure today! Complete the form below to receive a link to your free E-Brochure. Bennion & Sons Ltd. Registered in England and Wales.